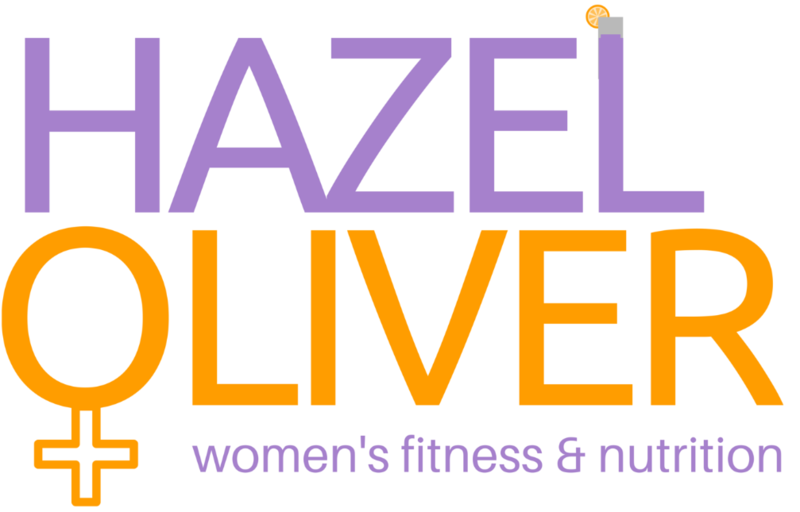 HomeNews & AdviceHazel OliverStrong or Weak, can you tell? Strong or Weak can you tell? Strong or Weak bones, how can you tell? but it's what going on this inside that counts. 6. Great digestion - gut health. The list below could effect the list above for better bone health, you could control. The body is very clever and always looks for balance between moving, steady heartbeat, digestive health and kidney health. The more bone mass and muscle strength you have pre-menopause the better, the easier it is to prevent a problem than to fix it. 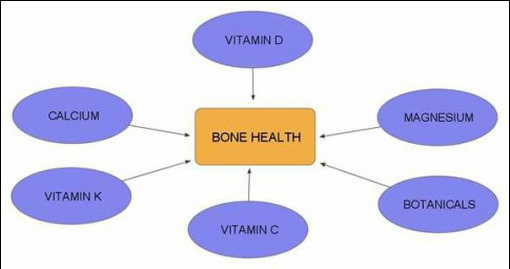 It's never to late to address bone health! One of the major key vitamins for bone health is Magnesium as well as the others. 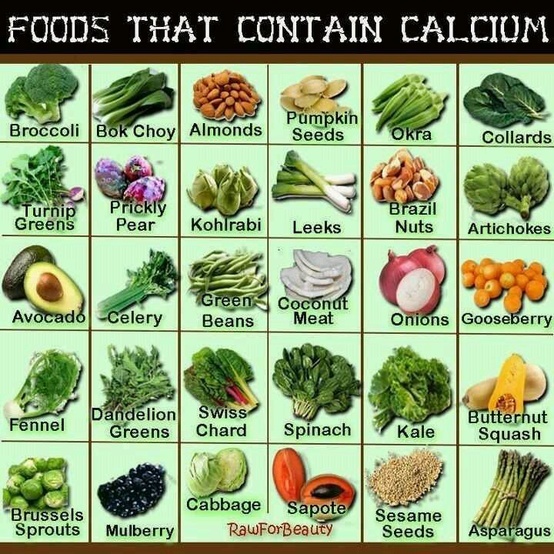 Amazing foods that contain calcium and not a spot of milk in sight. Have joyful food and movement.